Solutions up to 150 users. 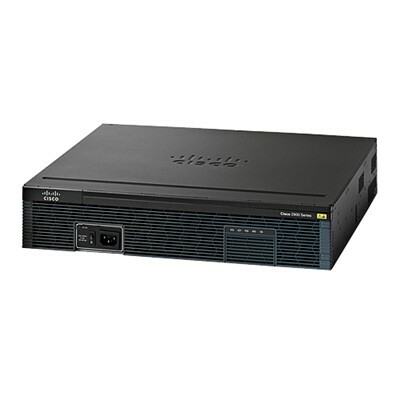 1x Cisco 2921V Integrated Services Router (ISR), including 32 channel packet voice DSPs. 10x Cisco Unified Border Element (CUBE) session licenses. 1x PSTN interface module (Primary Rate ISDN, Basic Rate ISDN, or analog). 1x Cisco UCS E160D blade server supporting 5 fixed collaboration applications.